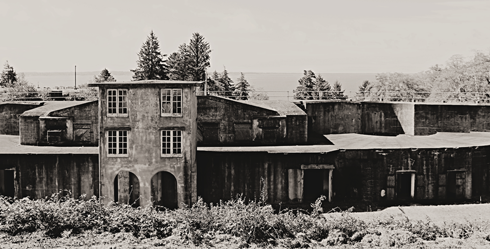 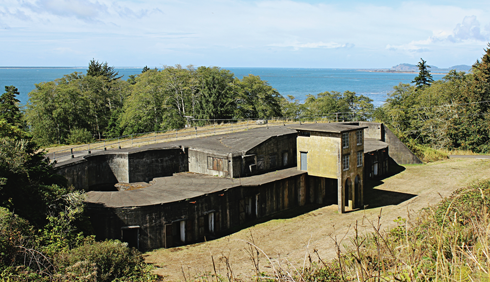 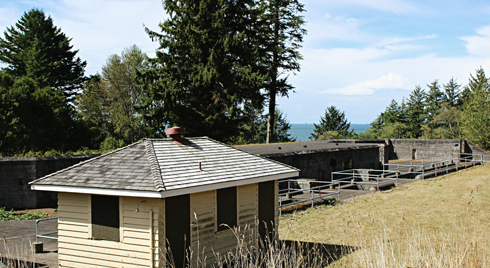 Constructed between 1896 to 1904, Fort Columbia along the Washington coast was built to support the defense of the Columbia River. 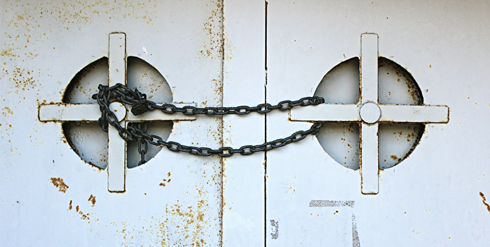 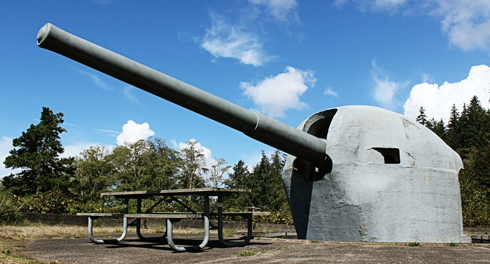 Following World War II, Fort Columbia was declared surplus and became a state park when it was transferred over in 1950. 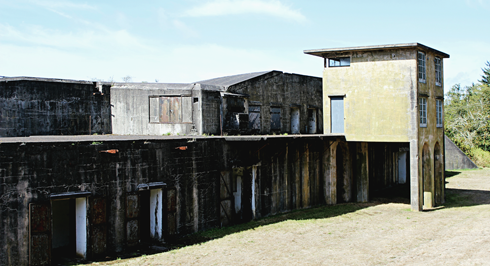 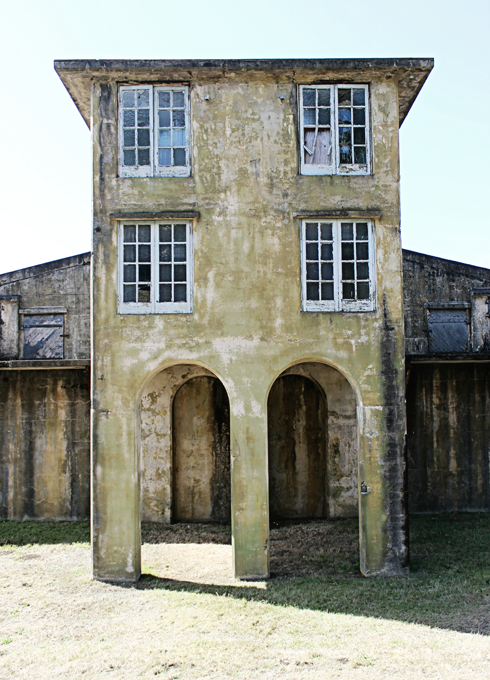 Today, the abandoned batteries remain along with a handful of historic wooden buildings throughout the site. 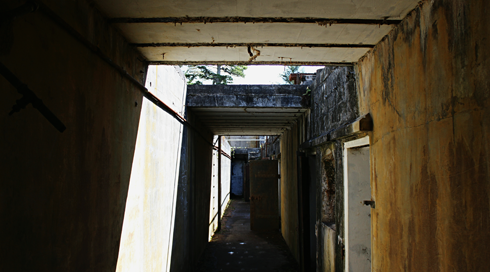 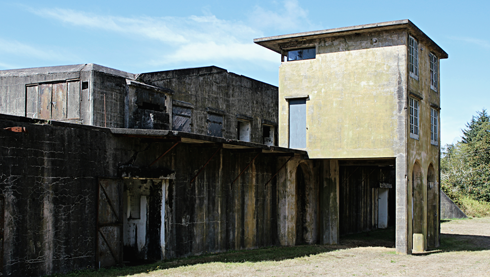 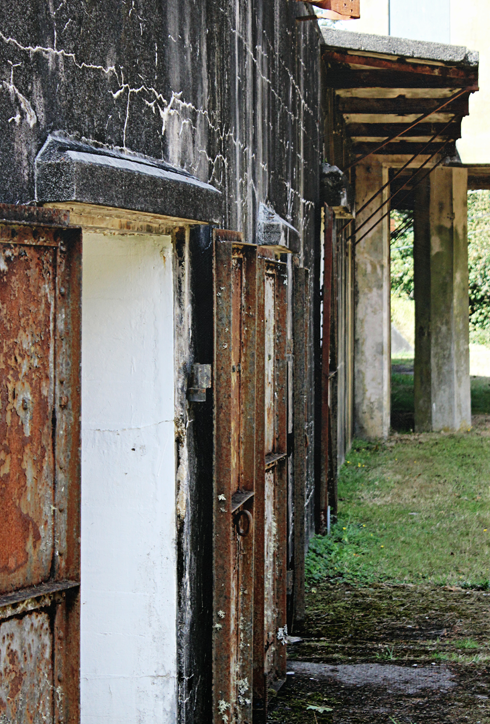 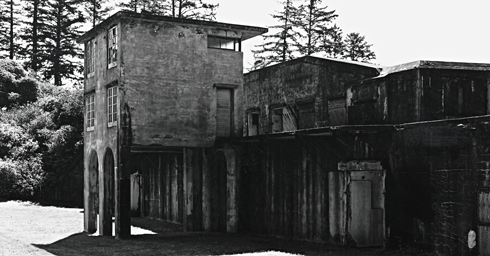 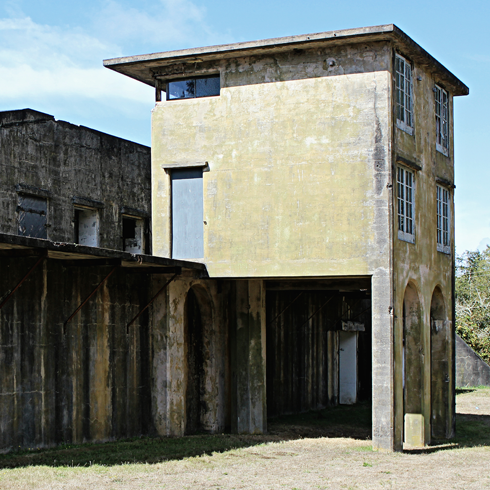 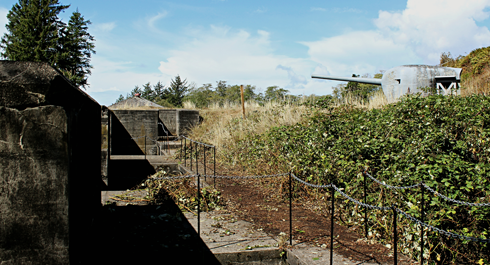 Battery 246, the largest at Fort Columbia, began construction in 1942 but was never fully completed due to the end of WWII. 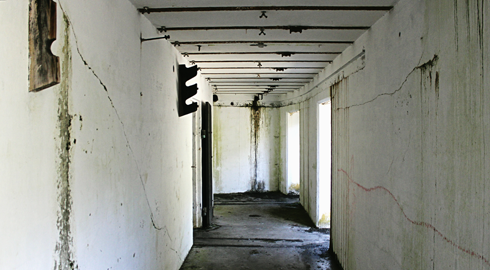 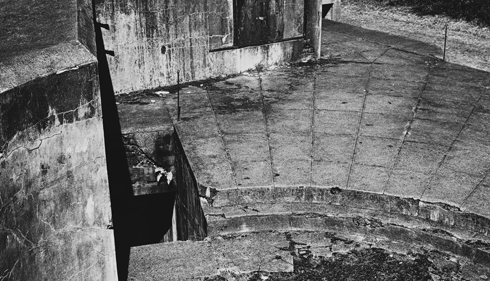 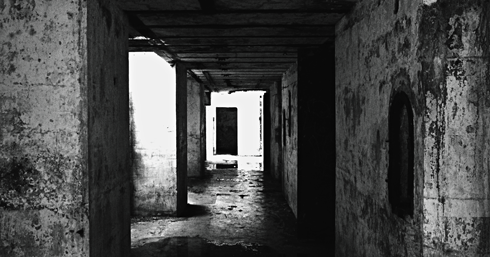 It's a fascinating place to explore and wander through the old corridors. 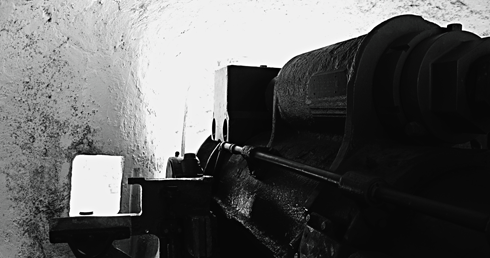 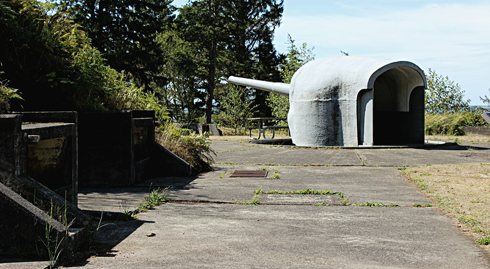 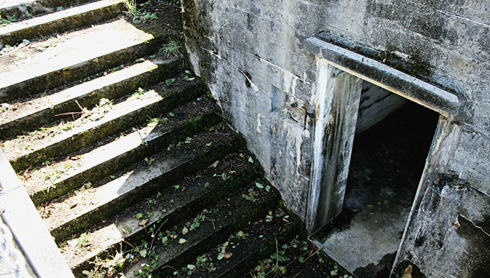 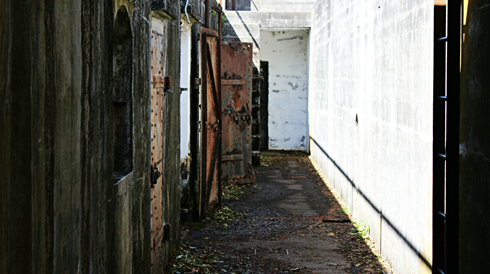 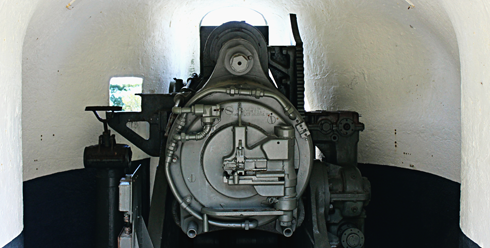 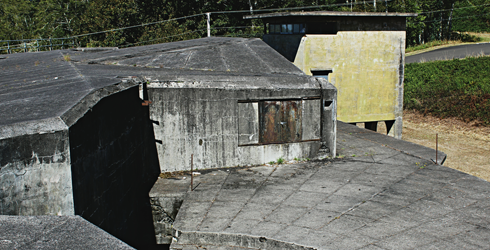 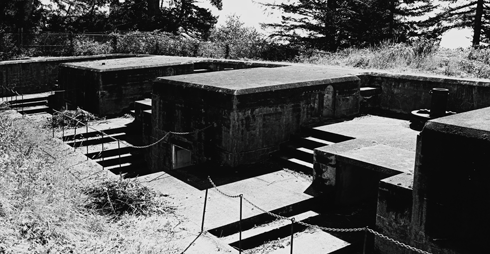 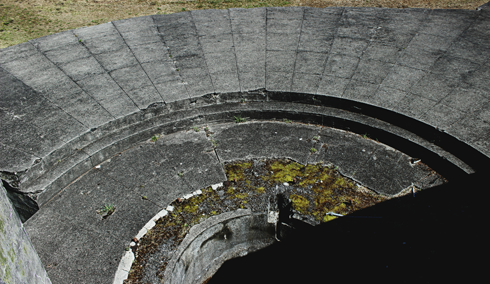 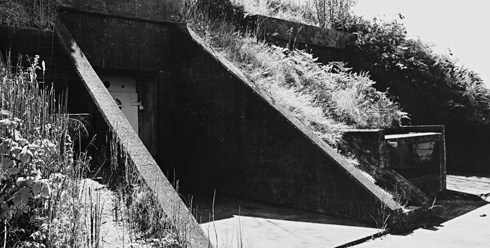 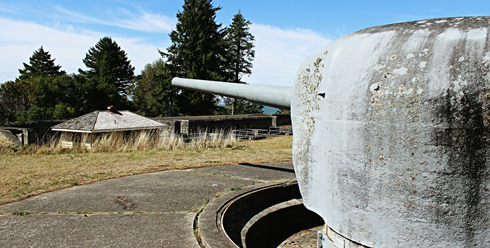 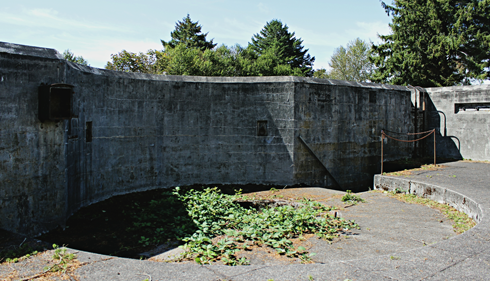 On a previous trip through the Pacific Northwest I also photographed Battery Harvey Allen at the nearby Fort Canby. 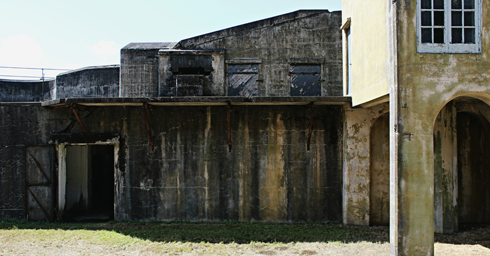 Demolition of Redcliff Pressed Brick Co.